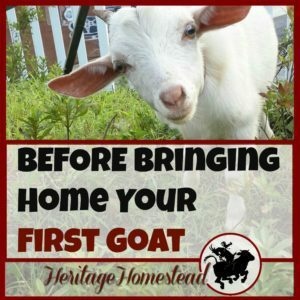 Have you taken the leap and gotten your first hive of bees? If you haven’t yet taken the plunge, the fear of failure may be holding you back, right? So many outlets are reporting that our world is in desperate need of bees AND that bees are barely hanging on with all the changes our world is offering them. Beekeeping can be a daunting undertaking. And it’s an undertaking that should not be taken lightly. Owning bees is thrilling and exciting but also takes a lot of time and attention. The idea that a beehive can be set up and left to fend for itself throughout the year, is entirely untrue. When you decide to become a beekeeper, also decide this: become the best beekeeper you can be. There really is no way around this if you want a healthy, happy, productive, thriving hive. There are so many aspects to owning bees: mite and foulbrood control, giving the bees enough room in the spring/summer so they don’t swarm, when to add the supers, how to prepare them for winter, when to feed them sugar-water, and the list goes on. Would it ease your mind to find someone to help you along the way? I know it did for me! 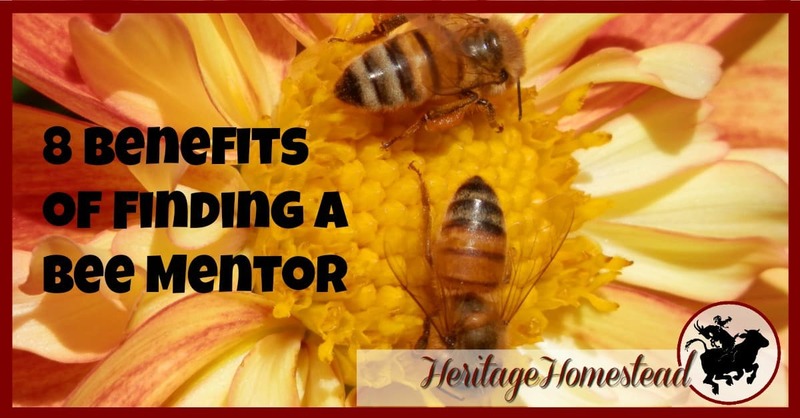 A bee mentor can be the life-saving force behind your first beehive. But why? What do they offer? Right now I have three people who I can turn to when I have questions or need advice. And I am so very grateful for the time that they have invested in me as I have had questions and asked for advice along my bee journey. 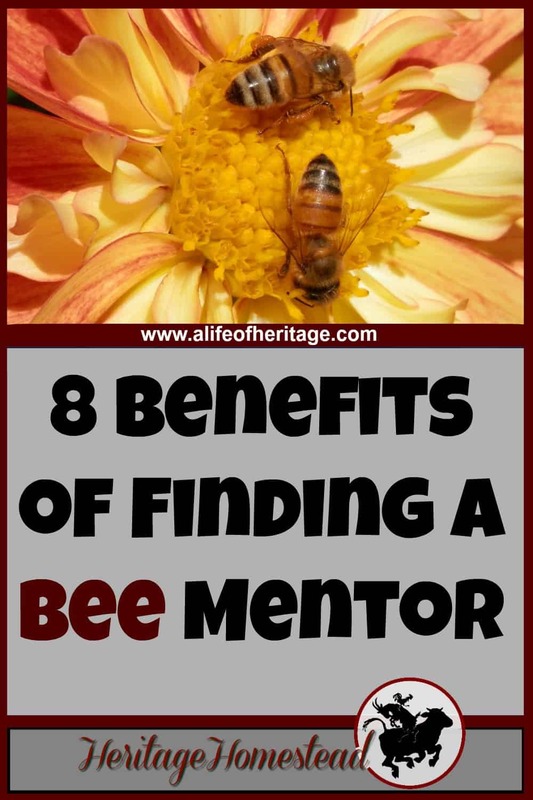 Here are 8 reasons why it’s a great idea to finding a bee mentor in your area to help you get started. They have experience This is vital. They know what works and what doesn’t. Learning how to not do things is one of the biggest blessings any mentor can offer. The experience they have in knowing how to handle situations that arise can be the difference between a lost hive and a thriving one. They know your area Finding a mentor in your area makes a big difference as well. 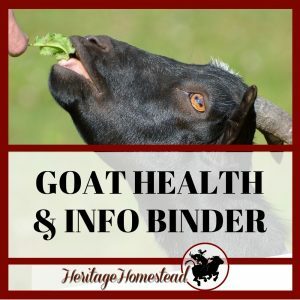 It’s easy to read articles shared on Pinterest and gain a whole lot of information that wouldn’t work in your area because of the climate differences. They are close by They are close enough and probably care enough to stop by and look at your hive with you if you have a pressing question or you really feel like second, experienced eyes would be beneficial. The first year I had bees, one hive wouldn’t keep a queen. Something happened to the first queen and so I put in a replacement queen and still something was going wrong. I had my bee friend stop by and help me through knowing what to do and by the end of the summer I combined my two hives and by the next year had a really strong hive. Without help, I wouldn’t have known what to do. They have connections I found this one to be really a blessing. I was able to find and purchase most of my bee supplies used and therefore a lot less costly than if I had purchased new. 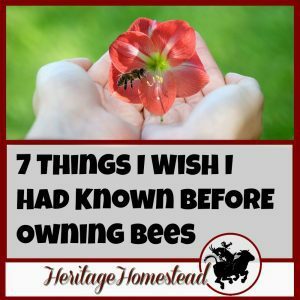 When you have been around the bee world for a while, you get to know other bee lovers in your area and word goes around when there is used equipment that is now for sale. They can recommend products and services They know the best places to buy the items you need on a regular basis. can help save a lot of money. They answer questions Oh! The questions you will have! Why is there a big glob of bees outside my hive? Why are my bees “kissing”? What does this mean? Are they OK? What do I do now? That’s why you need someone to turn to. You will have lots of questions. I hope this has convinced you that you don’t need to know everything about bees, you just need to know someone else who knows everything about bees. There is a lot to know about bees and it isn’t an entirely hands-free hobby, but it’s worth it. With a bee mentor helping you it will take the edge off the fear of not know what to do and how to do it. With a helping hand, most anything is possible, right? 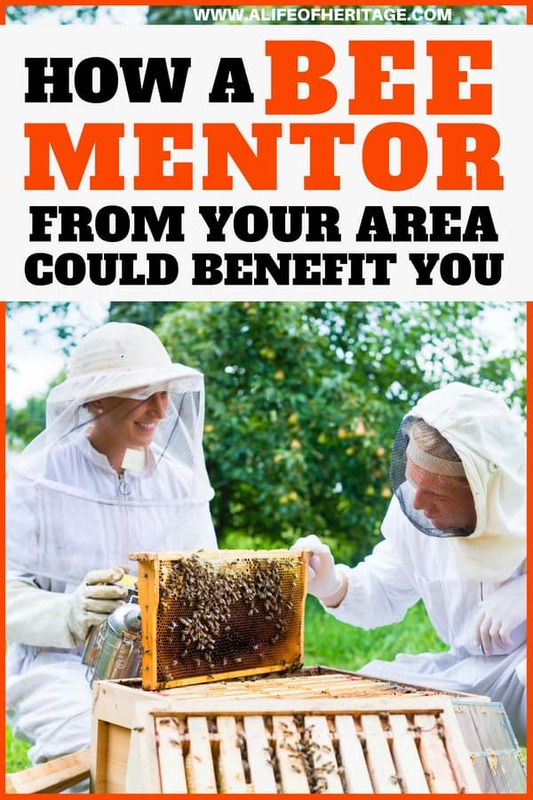 Tell me your experiences with having a bee mentor! How did you find one for yourself? I wholeheartedly agree! 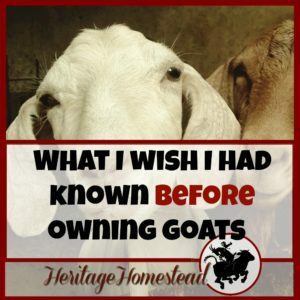 Reading about beekeeping is great, but you really need someone who has “been there, done that”, because there is so much to learn. We have thoroughly enjoyed having a beehive this past year – so much so that we now have two! 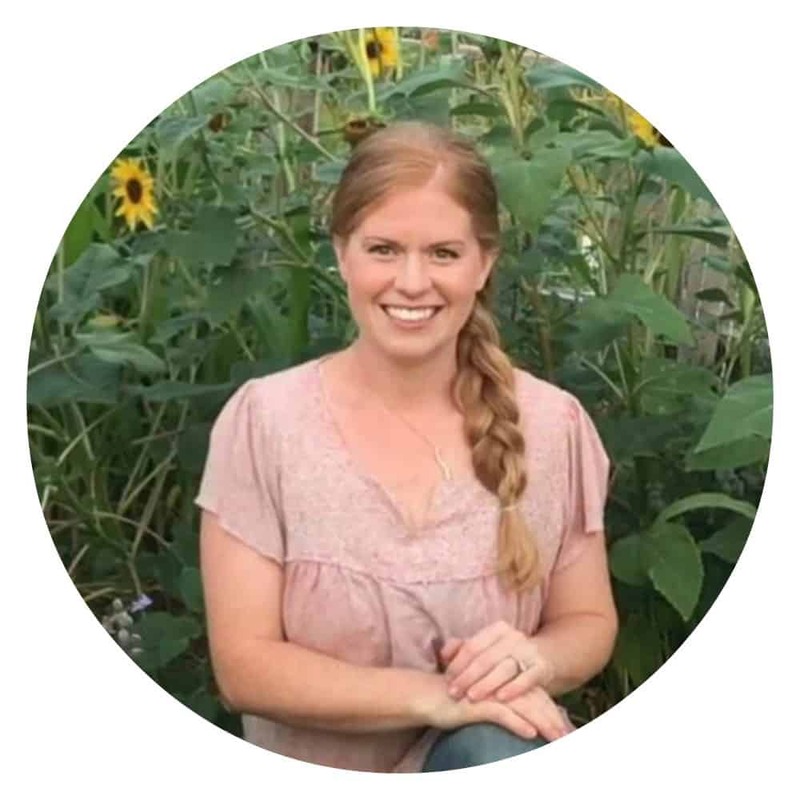 I love your blog – it’s nice to meet you! That’s great 🙂 Thanks again for all your help!